In 2013, the Golden Retriever Club of Scotland hosted the world’s largest gathering of Goldens in Guisachan. The 2018 celebration promises to be even better. 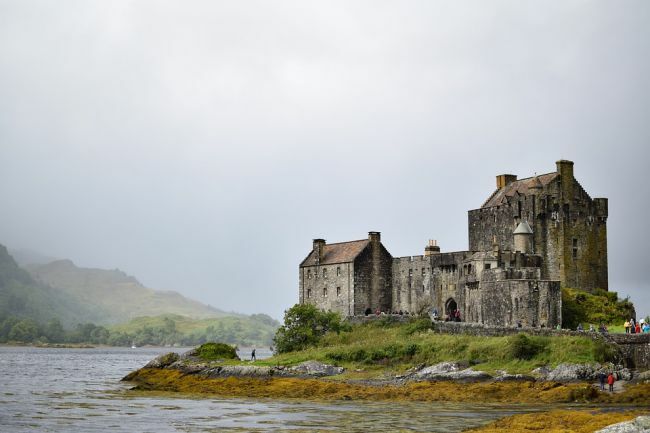 Scotland is known for golf, bagpipes, and breathtaking scenery, but did you know it’s also the birthplace of the Golden Retriever breed? The need for these water-loving canines arose as rifles became more powerful and accurate over longer distances. Scottish aristocrats could shoot game from hundreds of yards away, but they needed a way to retrieve the downed birds. 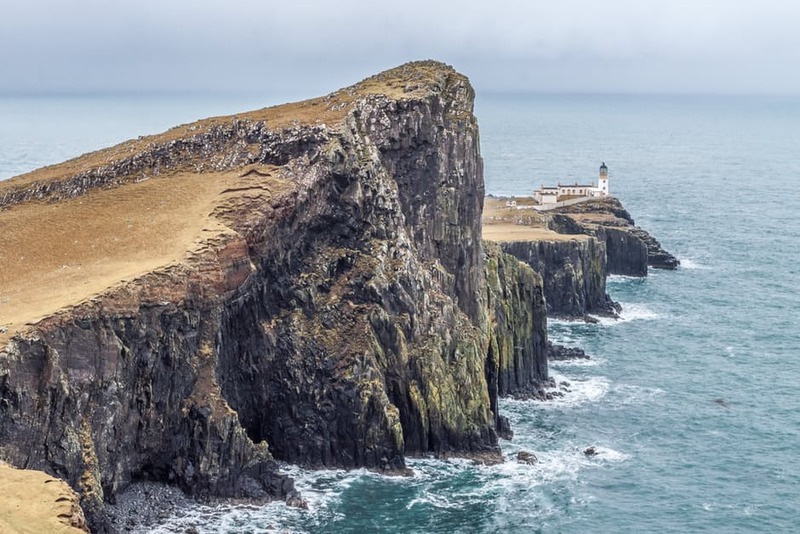 A lot of Scottish waterfowl hunting took place in marshes or near rivers. There were some hunting breeds, such as setters and pointers, living in Scotland at the time, but they weren’t bred for bringing back ducks, geese, and other birds that had fallen in the water. That’s when one hunting enthusiast decided to breed the perfect retrieving dog. Dudley Marjoribanks was a Scottish politician in the mid to late 1800s who held the title of 1st Baron Tweedmouth. A wealthy heir, Marjoribanks built an estate at Guisichan, a prime hunting forest. He maintained large kennels and became very knowledgeable about the types of dogs best suited to hunting. 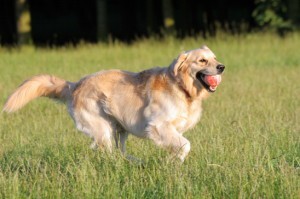 The father of the first dog that would eventually become the Golden Retriever breed was named Nous. Nous was unusual in that he was the only yellow wavy-coated retriever among his litter of all-black siblings. Nous was paired with a Tweed Water Spaniel named Belle. The Tweed Water Spaniel breed is now extinct, but in the 19th century, they were common in Scotland and gave rise to the Curly Coated Retriever breed. Nous and Belle had several litters, and one of those litters produced four golden puppies. Up to that point, most retrievers were black and the Tweed Water Spaniels were brown. 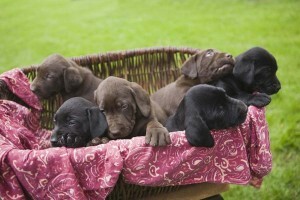 The four golden puppies were named Ada, Crocus, Primrose, and Cowslip. 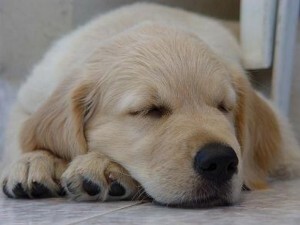 The first four golden puppies were used in several breeding programs headed by Marjoribanks and his contemporaries. 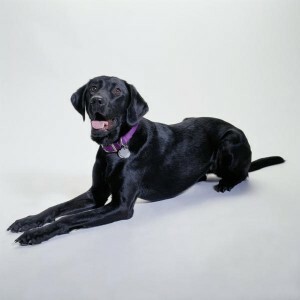 Down the line, generations of dogs were paired with other breeds including the Irish Setter, a sand-colored variation of Bloodhound, and the St. John’s Water Dog. They were bred for characteristics which Marjoribanks believed would create the ideal hunting companion, including high energy, a love of water, and a “soft mouth,” which meant the dogs could carry game gently and not damage it. The official Golden Retriever Club of Scotland formed in 1946. By then, the breed had been formally recognized and accepted by the Kennel Clubs of England, the United States, and Canada. The club’s purpose was to maintain breed standards and to create competitive championship shows. The club now states that part of its role is to make sure the breed is still a working dog and not just a pet or show dog. 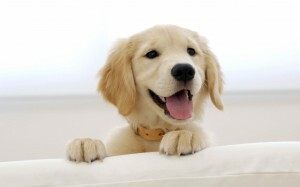 They also work with geneticists and breeding programs to help breed out common health problems that show up in Golden Retrievers, which include cancer, hip dysplasia, and eye disease. 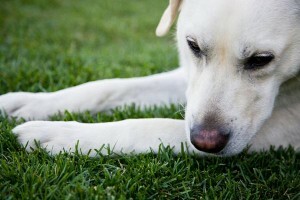 In addition, the club works to educate the public about the risks of buying from puppy mills and backyard breeders. 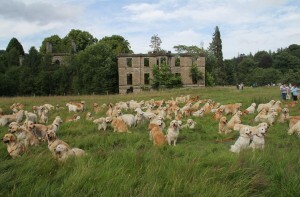 The Golden Retriever Club of Scotland has one more important role – that of host to the world’s most awesome dog party. Officially known as the Guisachan Gathering, the event occurs at the former Marjoribanks estate where the breed was first developed. The first gathering was held in 2006, the 50th anniversary of the club, and attended by 188 Goldens. 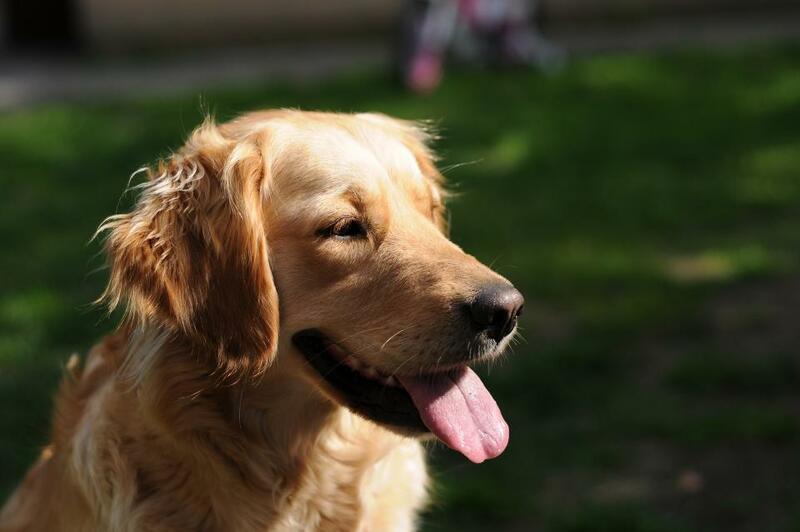 In 2013, the event became a media darling with 222 beautiful Goldens in attendance. The internet was bombarded with amazing, adorable photos and the event set a record for the largest gathering of the breed in one place. The next Guisachan Gathering will happen in 2018 and promises to be the best yet. 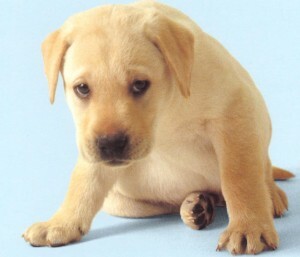 It is the 150th anniversary of the founding of the breed. The gathering will be held at the Tweedmouth Estate from Monday, July 16th to Friday, July 20th, 2018, and the experience will be capped with a Breed Championship Show. The event is expected to draw even more Goldens and their fans and owners, and of course, a ton of media attention. Who can resist the world’s most Golden party?